Turmeric is one of the most talked about nutritional supplement. It is a popular constituent of top home remedies because it is very effective and cheap. It has been used for thousands of years as a spice and flavor and the world is still discovering its numerous health benefits. 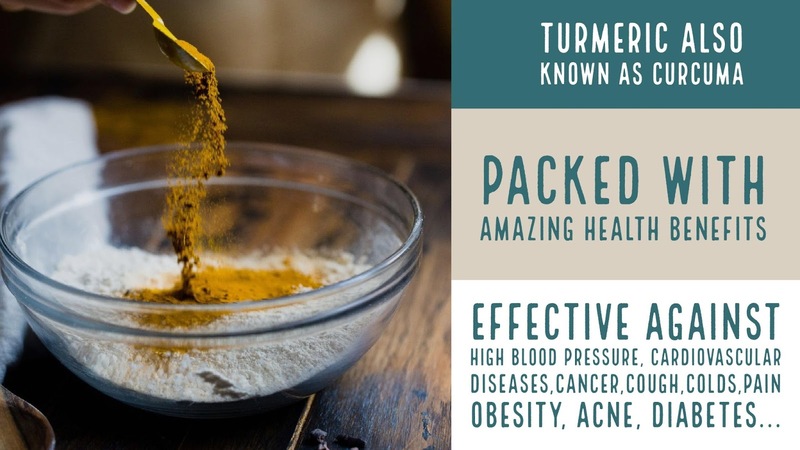 Studies conducted have showed that turmeric has undeniable health benefits. Here are 9 of them with evidence to show that it is worth it. Turmeric contains a powerful compound, known as curcumin. The health benefits of turmeric are based on this compound, and not the turmeric as a whole. Majority of the studies done on turmeric are actually focused on this compound, Curcumin. Curcumin is a polyphenol in Turmeric with amazing health benefits. It is responsible for the yellow color of Turmeric. Of course there will be additional benefits of the whole turmeric and we will be focusing on both. Turmeric is also known as curcuma or curcuma longa in other parts of the world. Hypertension (or High blood pressure) is a not communicable diseases and is mostly related to lifestyle factors. It predisposes us to strokes, heart attacks and heart failure. The anti inflammatory and anti-thrombotic property of curcumin helps in decreasing serum cholesterol levels which in turn protects our body from the pathological changes associated with atherosclerosis . Numerous studies have linked curcumin with the arrest of the growth of cancer cells. For many centuries, turmeric has been used in India, China and Africa as an important component of home remedies for cough and cold. Turmeric is taken with a cup of hot lemon water and honey to fight against cough and colds. Diabetes is a term referring to the condition where we have excess sugar in blood. Type 2 is usually as a result of our lifestyle. 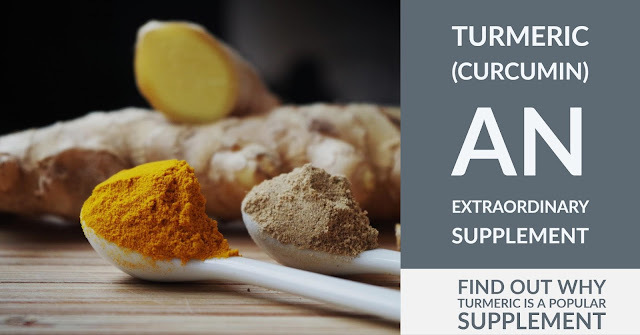 A study conducted showed that curcumin is a better anti-inflamatory agent when compared to to the anti-inflammatory property of aspirin and Ibuprofen. This goes to further explain the effectiveness of Turmeric against colds, aches and pains . Some face mask and other skin products contain turmeric thanks to its anti-inflammatory and anti-oxidant nature. Turmeric can decrease scarring caused by acne and control psoriasis flares. Apart from Turmeric, there are other home remedies for joint pain as well as supplements for joint pain that strengthen and repair torn cartilage, support injury healing process and improve joint flexibility and mobility. Turmeric is safe for majority of people and little side effects have been reported, although there are few which will be outlined below. rash or allergic reaction when turmeric is placed in contact with the skin. It should not be used on the skin for such individuals. You can use turmeric as a spice in your foods. You can also add a teaspoon of Turmeric in your smoothie or fruit juice, the taste will be compared to none. If you are having a cough or a cold, you can add it to a hot cup of tea, not forgetting honey and lemon to hasten the healing process. Turmeric is found in many drug stores, supermarkets and in health and wellness shops. If you need to buy online, you have to be sure it is unadulterated. If you wish to purchase Turmeric supplement from a trusted, safe and renowned online site, click HERE.